It is a well known fact that girls in Laos face many barriers in attending school. The major barriers include: male preference, attitudes towards girls’ early marriage, negative schooling, cultural taboos, resistance to co-ed classes, school distances that exceed the local security/morality code, teacher absenteeism that puts girls’ security at risk, lack of female teachers, financial and domestic pressures and expectations. Today, the challenges mentioned continue to impact the participation of girls in schools. 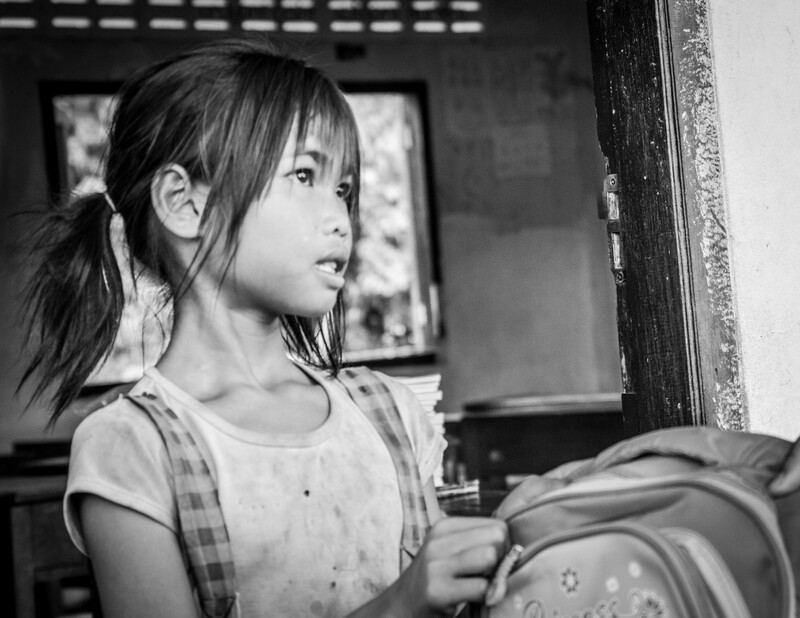 In many isolated rural areas in Lao PDR, 47.1% of girls compared to 27.7% of boys have never been to school. More than 50% of ethnic minority girls never attend school. Most girls only complete two grades of school and never achieve literacy. More than 4,000 remote villages have no schools. Transition rates are poor. 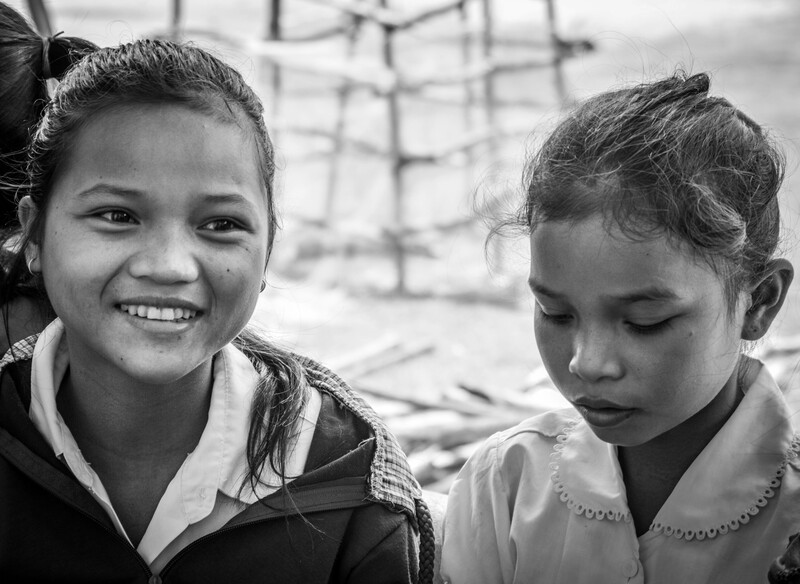 Girls in Lao PDR make up 43% of primary enrollment but only 37% of secondary and 17% of university enrollment. 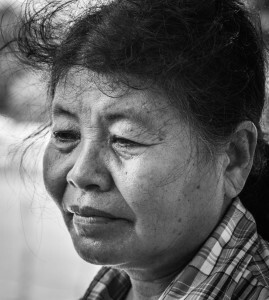 Since 2008, the Lotus Educational Fund Ltd in partnership with Dr. Phoudalay Lathvilavong have been involved in supporting the promotion of girl’s literacy in Southern Laos. Through the generosity of the Australian community, 44 girls were carefully selected to attend one of the six schools in the district known as Km 35 in Champhone district in the province of Savannakhet. Seven years later, the girls have just completed their first year of Secondary school while in 2013 another group of 40 seven year old girls commenced Grade One. The success of the Lotus project is twofold; first, we have established a strong intercultural partnership with the local community through the supportive efforts of Dr Phoudalay and a local team of empowered, educated women. Secondly, we have been fortunate to have the generous financial support of people across different communities in Australia, Japan, Thailand, the UK and Laos. School communities in Australia; led by St Therese’s Primary School, New Lambton and Holy Family, Merewether have very generously donated towards the secondary girls fund. This will provide funding to secure that the girls can finish their schooling and enable Lotus to establish tertiary scholarships in their names. Lotus is very appreciative for the continued support of the school communities.